The Big Split. 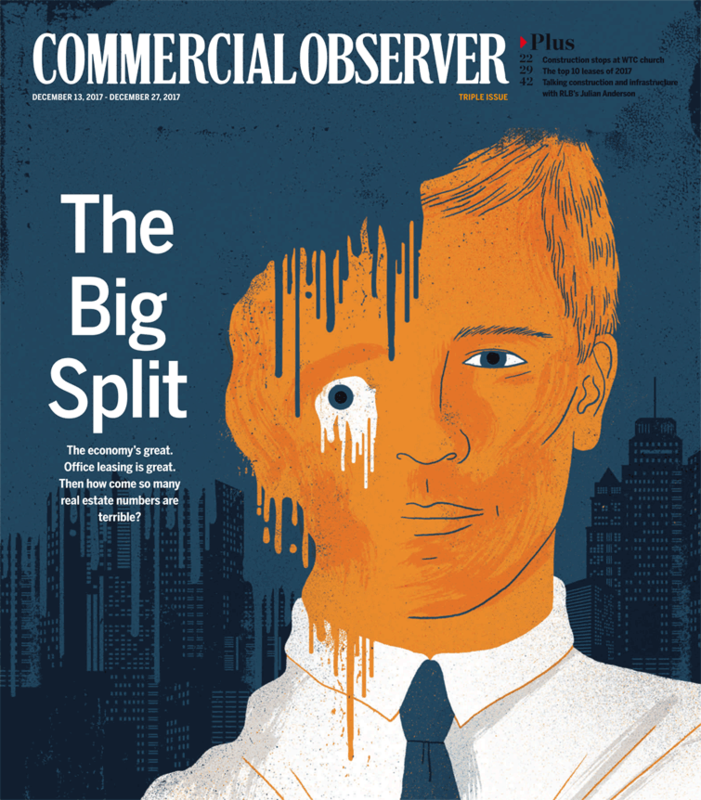 Cover for Commercial Observer. The economy’s great. Office leasing is great. Then how come so many real estate numbers are terrible.